I really went down to the wire on this Runway Inspired Challenge (ric#78) . Supplies: Stamp – Papertrey Ink, paper – Papertrey Ink White, Stampin’ Up! Calypso Coral, Smoky Slate, ink VersaFine Smoky Gray, die – Papertrey Ink, washi tape – Recollections, embossing powder – Ranger Liquid Platinum. 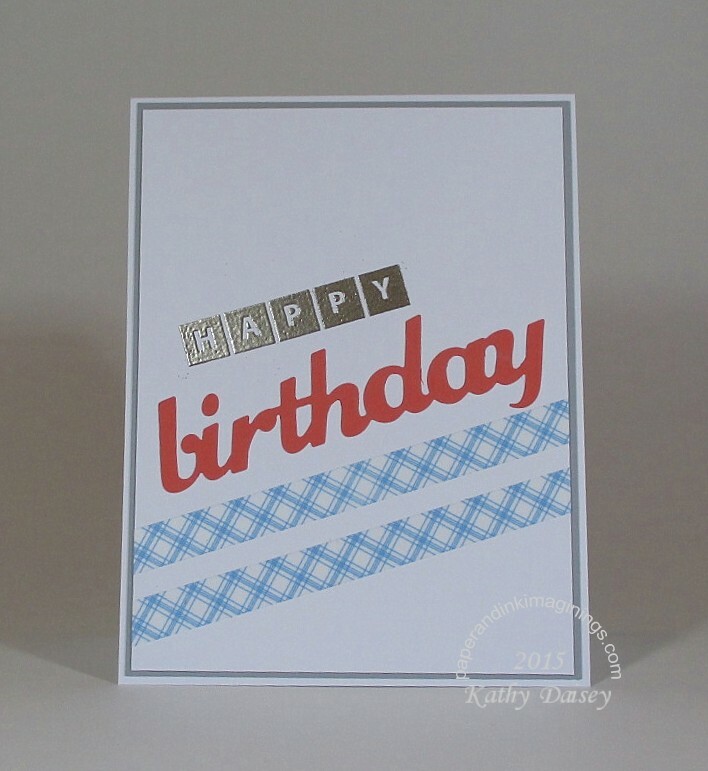 Categories: birthday, card | Tags: Papertrey Ink, Ranger, Recollections, Runway Inspired Challenge, Stampin' Up! | Permalink. Love it, and what a great challenge! Oh, thank you! I really struggled with this one. You should try the challenge! New Runway Inspired Challenge gets posted on Tuesday. Love the embossed letters and the angle of your sentiment! 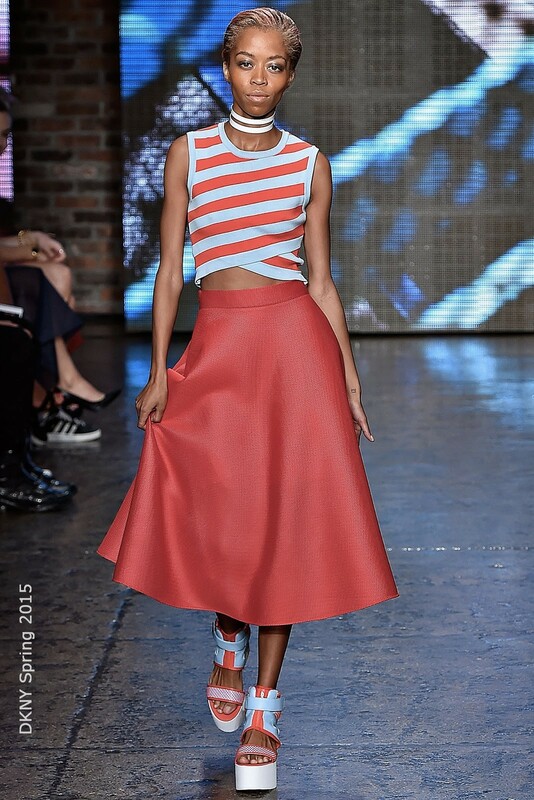 Thanks so much for joining us on the Runway!